We love our Seniors! Make your Senior Photos stand out from all the rest. We specialize in fun, unique and quality Senior portraits. 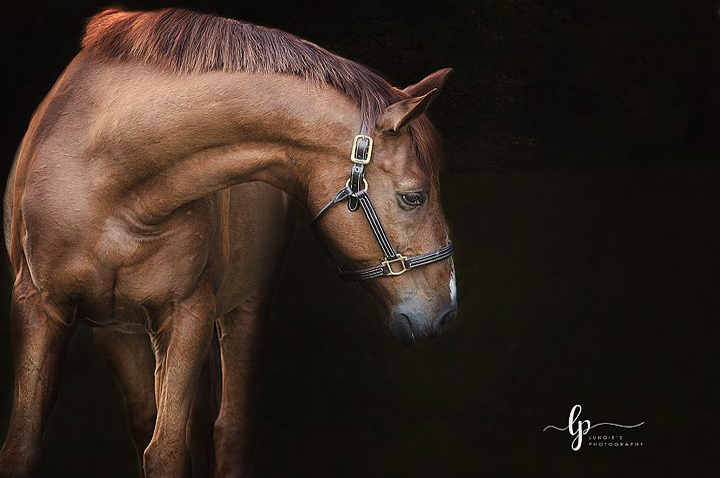 We can shoot your session on our 10-acre estate with horses, chickens, barns and an old truck. Or we can jump in the pool! 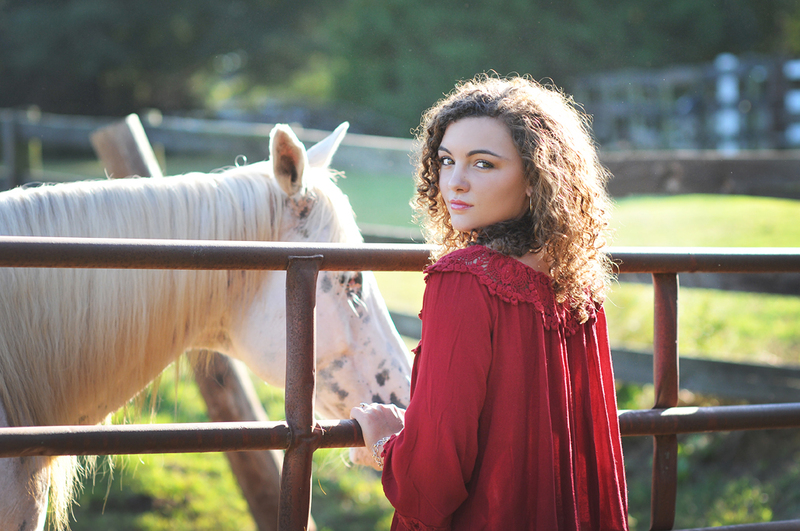 We have so many options for your senior that will capture their personality. We also love to go on location - downtown, arboretum, College campuses or a place that means something to you. Your senior is unique. Let us capture that forever. Everybody has a love story and we want to make sure we tell yours. 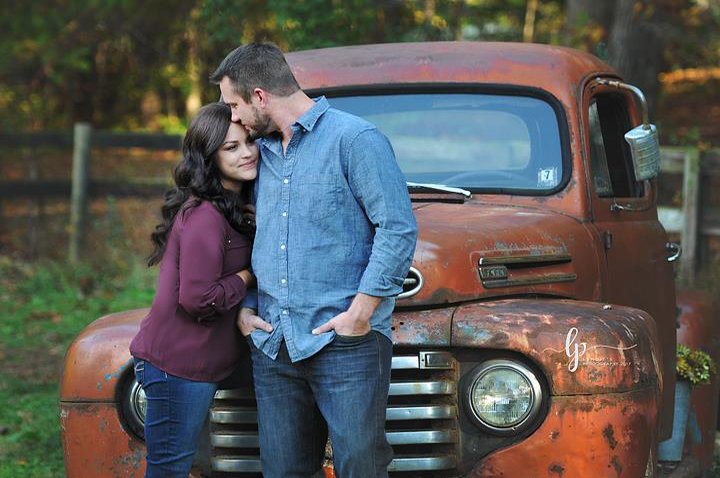 We love to capture the love between a couple that they will cherish for a lifetime. Portraits become a part of history, make sure yours is told in the best possible way. Our goal is to capture the innocence and beauty of your newborn child. A newborn is only a newborn for a second, make sure to record this special time with a professional portrait. Executive and Actor Head shots are the first impression! You want to present yourself in the best possible way. We are trained to bring our your personality and pose you in the most flattering way. We know all the secrets and a little Photoshop magic. Getting a head shot will be well worth it, especially in this day an age. You will use your head shot for your website, Facebook page, blogs, being a guest on other blogs, business cards, and so much more! 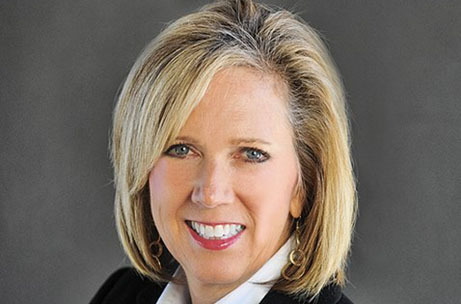 People notice a great head shot. Don't let too much time pass without a new Family Portrait. Let us capture the special connection between you and your loved ones. We love to capture your family with candid AND posed photography. The big day is finally here. Let us capture your bridal portrait that will be displayed for many, many years. We have been photographing women for over 28 years. Our goal is to make every woman feel as beautiful as they look.We know all the lighting and posing tricks to flatter any woman.Let us help you create that priceless gift for that special someone in your life. 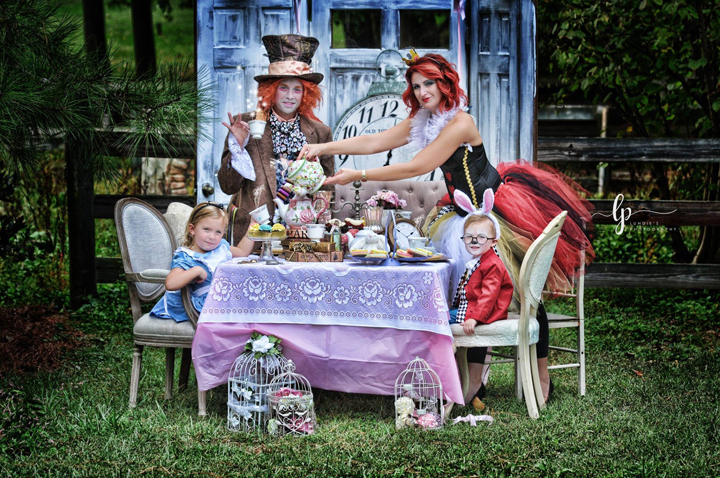 We love to have themed sessions - bunnies, unicorns, smash the cake, pets and so much more. Get on our mailing list so we can let you know about our fun themed sessions! 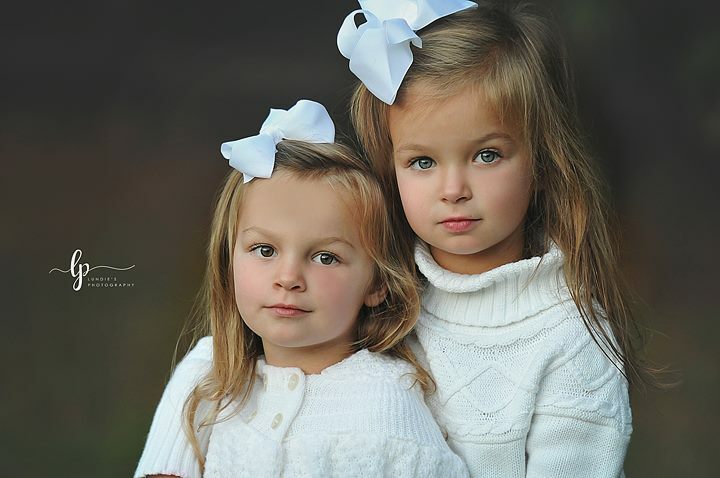 When it comes to children's photography, we know all the tricks. We have been photographing children for over 28 years and when two or more of us go on a shoot , it's over 60 years. We pride ourselves on capturing children with their unique personalities. We love any age and make all sessions fun for kids. 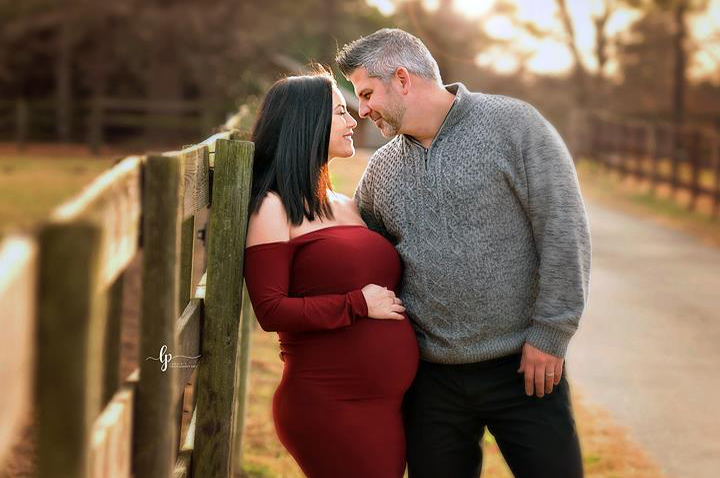 Maternity Sessions are the perfect way to capture this very special time in your families life. Women look beautiful and glowing while carrying a child. Let us show you how beautiful you are! Pets!! Our perfect little companions. They love us so unconditionally and ask for nothing in return (except a treat or two). It's no secret I LOVE animals, and we love to capture their funny little personalities. We are skilled at producing remarkable, memorable photos of cherished furry friends. We LOVE the holidays and we think it's definitely one of our specialties. You see, we really do believe in Santa around here, and it shows. 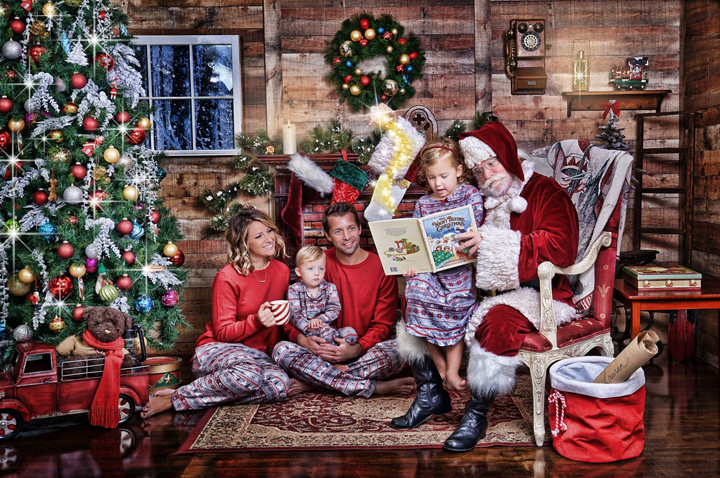 We offer the Magic of Santa Sessions that we prepare for months in advance. During your holiday session we ride on sleds, have cookies and play games with the big guy. Don't worry, we also still offer short , regular sessions. 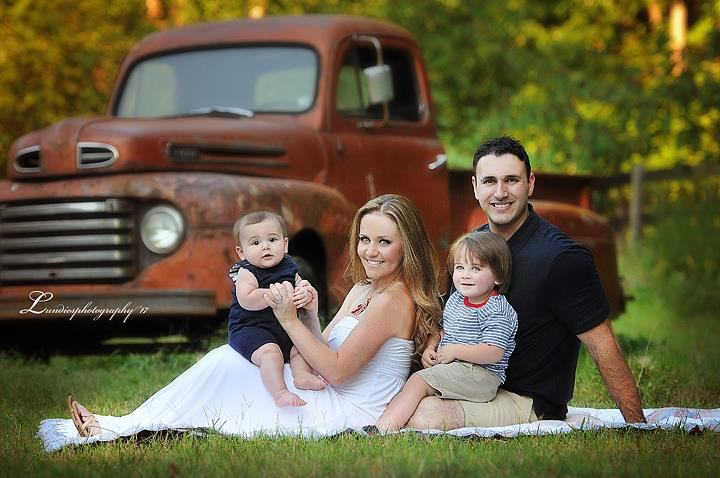 Holidays are the perfect time for a family session. We fix up the farm with live Christmas trees and all kinds of fun spots. Come join us this holiday! I was photographed here as a child so naturally I bring my daughter here to be photographed! Lundie and her staff are absolutely amazing, caring and take awesome photos! The picture club is a great value and their photo prices aren’t outrageous. 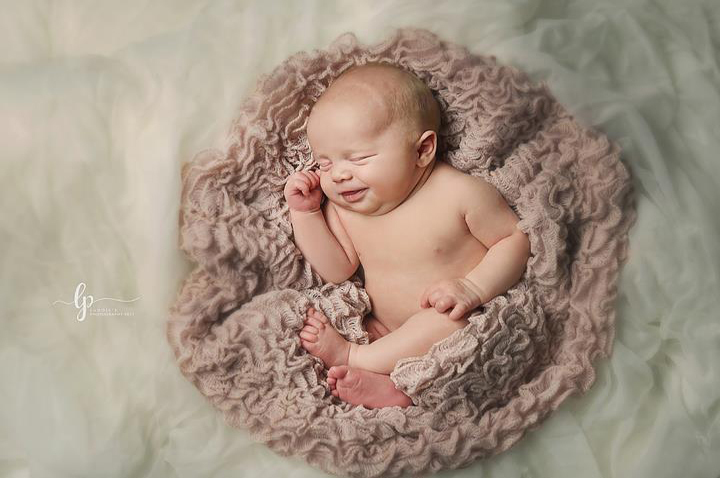 Thanks Lundie and Kathleen for always taking the time to make sure we are well taken care of and always getting a great shot of my little girl! So for all you ladies out there like me that have been putting off that entire family photo, let me tell you do it today! Just a few Sundays ago we went to the farm and had our entire clan of parents, grandparents and grandkids taken even though it was a stretch to get all schedules together. Just one short week after Lundie captured these once in a lifetime photos my father in law had a stroke which has left him very ill. I am so thankful that we have these pictures to capture him before this all happened. So ladies, make the call, call your siblings and get it done. And as always Lundie, I can't thank you enough! Having worked with Lundie, Candia, and Kathleen at three Lundie's Photography locations, I have got to say that I've never met a group of photographers able to get so much personality out of kids and into the images - y'all are super creative, nice, and so wonderful to work with, year after year. Pictures are always back quickly and great customer service here. Beverly does a wonderful job and is great with the kids. Happy with the props as well which they continually update. Always a high level of professionalism and so glad that a friend referred me. Very professional. GREAT pictures!!! Highly recommend. Always even better pics than expected. The ladies are all so very nice and great with both kids and families!! My children can be exceptionally difficult to photograph, but we had a wonderful experience! The photographer was fantastic with the kids and did many things to get them to smile and make sure we were happy. We will be back for sure! Been here several times and love the quality and the pictures she is awesome and so is her staff. We have been here many times with the kids for pictures with the bunnies and they turned out great! Returned this weekend to have photos done with my boyfriend and we were just as happy! We will be back soon! Candia did amazing with my 7 month old. The photos are gorgeous! Thanks again! Will be back for family photos! I had such a great experience at my daughter's Easter photo shoot! The props and backgrounds were adorable and the bunnies were the best part of the day! Cuteness overload!!! I can't wait to see all the finished pictures! Thanks for the wonderful experience! I always have a great experience with Beverly and Lundie when having pictures done. Thank you ladies so much for everything. I also want to thank Ashley for being so great!! I have called up to the South Hill location several times and she is always so nice, sweet and helpful. Thanks so much!! Love you guys!! So happy with our pictures. Lundie and her staff was so patient with my family and created these naturally beautiful shots. We will definitely be back! Just saw our proofs from this morning. All we can say is AMAZING!! Thank you!! You are quite the Baby Whisperer! Called on a whim and was told to come right in! Had photos taken of my 6 month old son. The photographer was excellent and they had so many props! She was patient through outfit changes and bottle breaks! In the end every single photo was amazing. I will DEFINITELY use them again! I can't imagine life without Lundie and Kathleen! 🙂 They capture the most beautiful, silly, fun, loving, and sweet pictures of our family (fur-babies included). We have the best time with the two of them - my little boys get so excited about "picture-time" "on "Lundie's farm." . Thank you, ladies, for capturing so many beautiful moments of our family. You're the best! Candia and Lundie do an amazing job!!! We travel from Greenville for the amazing photos! You ladies are super with newborns. Thanks so much for preserving these memories.